A stunning new addition to our range of modern and contemporary furniture comes the Marlborough collection. Constructed from solid american white oak and oak veneers, this quality range is sure to astound. 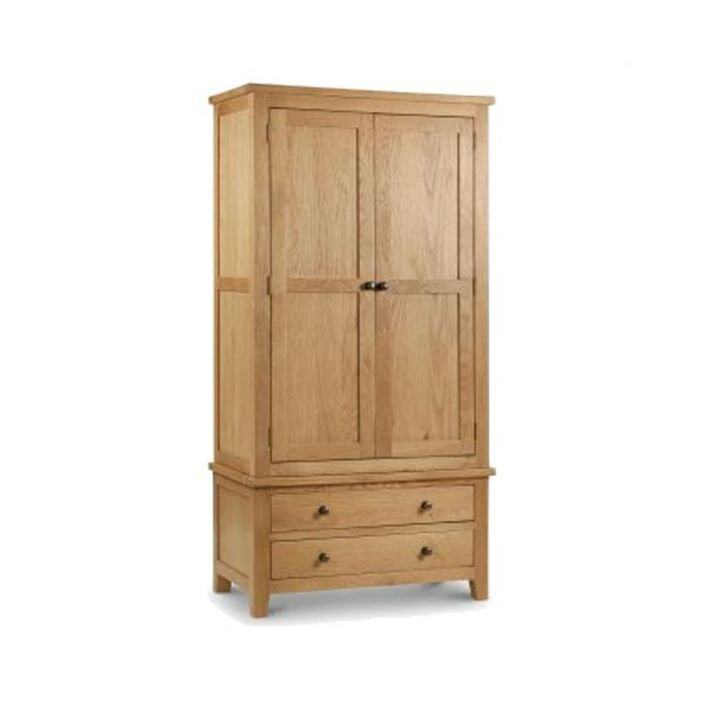 Featuring 2 doors, 2 lower drawers and finished of in a beautiful wax, this wardrobe will be welcomed into many homes becoming an instant favourite.